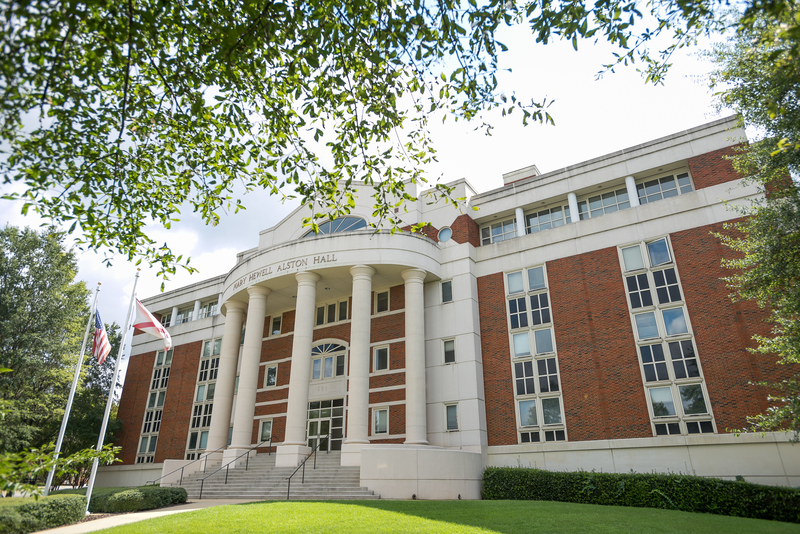 The Institute of Business Analytics (IBA) is a collaborative resource for both the Culverhouse College of Business and University-wide research activities. Its interdisciplinary team seeks to develop and cultivate analytics expertise through evidence-based research via communicating applied research discoveries and approaches. The IBA works with analytically focused students and various corporate and government partners.